Understanding patient–physician relationships in mental care services is an indispensable element to improve the quality of mental care, yet little is known about it in Iran. This study measured the attitudes of the patients’ family and personal caregivers (FPCs) and psychiatrists toward patient-centered care. A sample of 88 FPCs of mental patients and 29 psychiatrists in four teaching hospitals of Isfahan city, Iran, providing mental care, were asked to complete the patient-practitioner orientation scale (PPOS). Results showed mean scores of PPOS, sharing and caring for the psychiatrists were 3.4, 3.8, and 3.1, compared to 3.9, 4.2, and 3.7 for the mental patients’ FPCs. 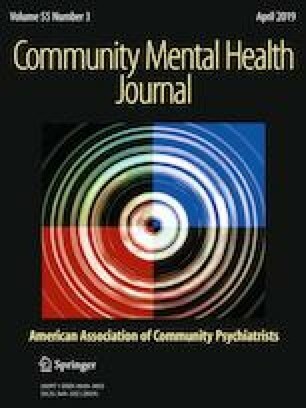 There was a significant difference between the PPOS mean scores of the FPC and psychiatrist groups (p < 0.05) indicating that psychiatrists’ attitudes were less patient-centered. Developing medical training interventions, establishing communication skills workshops, and increasing patients’ awareness are some approaches to address the low level of patient-centered care. This study was funded by Isfahan University of Medical Sciences (293009).